When I was younger, I would sit in the basement and study artists like Eazy-E by writing down the lyrics of each song. Then, I would count the syllables of each line to get an understanding of their flow. Before I knew it, I had turned rap into a mathematical equation. I then spent many years trying to find my own voice as I wrote poetry that eventually evolved into music. I recorded my first song in 2002 and didn’t return to the studio until December of 2017. Most of my songs take anywhere between 6 months to a year to write. 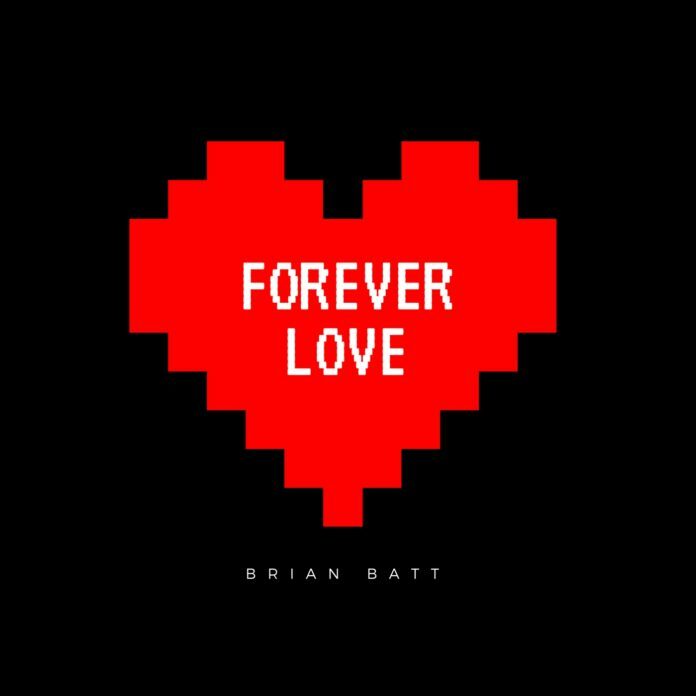 My first single is called Forever Love and it was written in 2012 and recorded 5 years later. I wrote it for my beautiful wife and best friend.